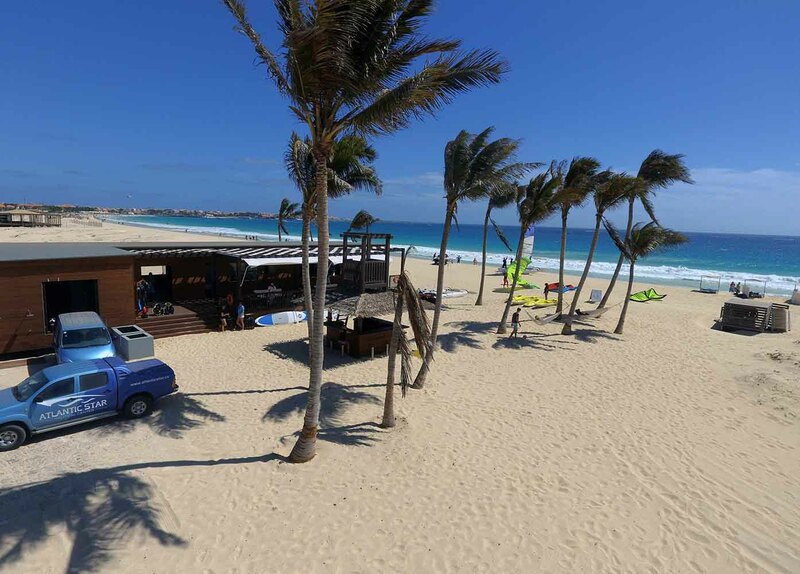 The ATLANTIC STAR water sports center was opened in October 2016 and is the most modern water sports center in Cape Verde. It possesses brand new equipment and offers visitors a spacious area where everything has been designed for their comfort. 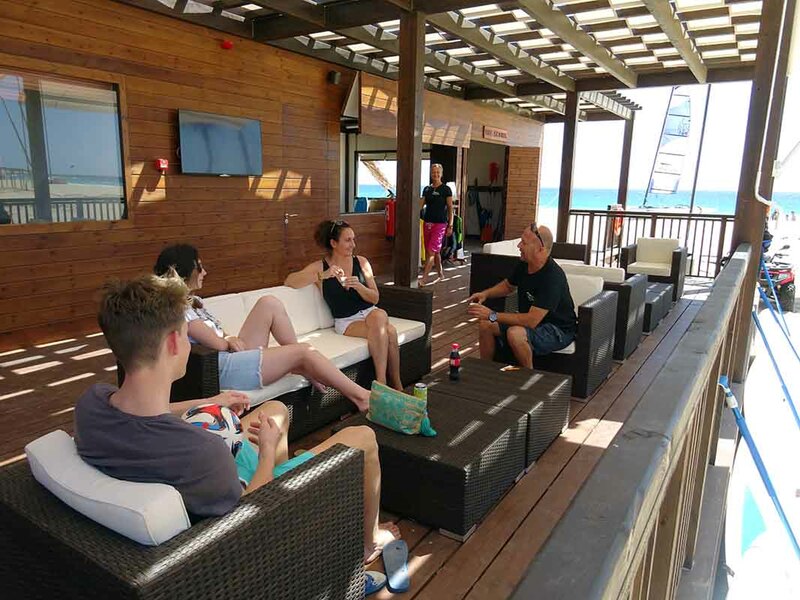 The ATLANTIC STAR comprises a diving and kiteboarding school and rents out water sports gear and equipment (kayaks, stand up paddle boards, catamarans, jet skis) to keep you busy while you are on the beach. It also has an air-conditioned seminar room. A vast, comfortable “lounge” is also available for you to relax and chill out before or after your activities. Wi-Fi is available throughout the center and is free. 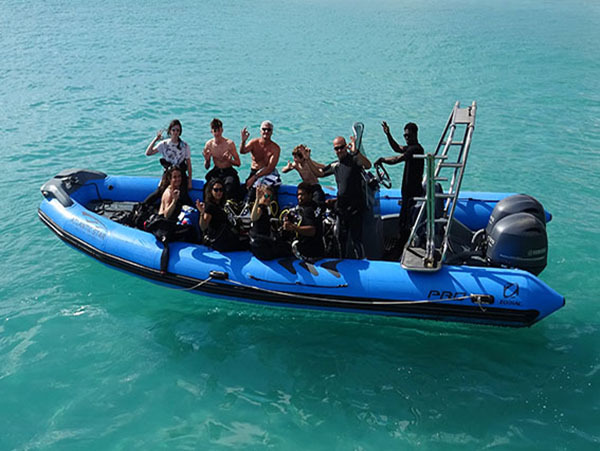 The ATLANTIC STAR prides itself on the quality of its service. 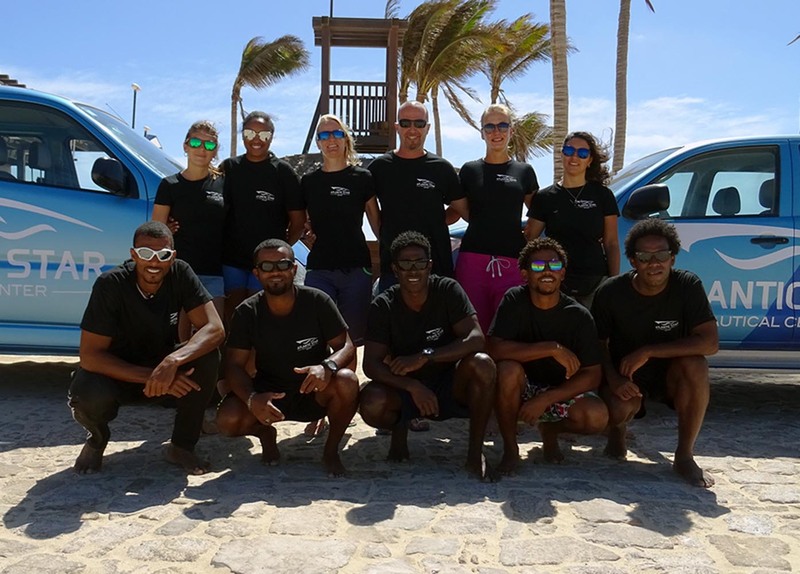 Apart from Guido, the general manager, all our instructors are women ! Fewer muscles but more kindness and patience!